We know you’re always looking for fun projects to do with your kids on the weekends. How about if, for your next one, you can have fun together with your little ones while you’re doing something useful as well? This backyard project will have you decorate your garden with fairy lights so as to give it an enchanted feel. This idea and look are incredibly easy to pull off, not to mention the fact that the munchkins will adore it. All you need to do is fill some mason jars with sand, little pebbles, dried beans, or flour and place some small candles inside. The materials you are adding inside the jars will help keep the candles into place. Next, you will have to tie some string around the mouth of the jar and hang them up in trees. 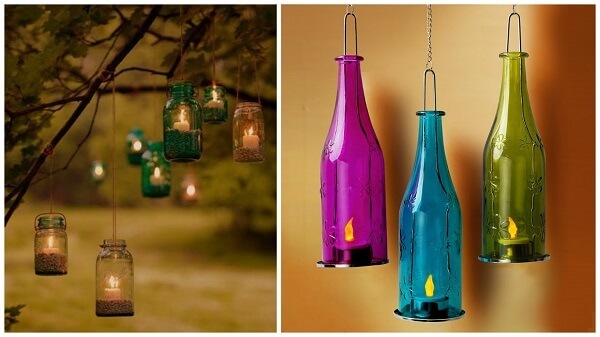 You can also recreate the look using colorful glass bottles for a more elegant vibe. 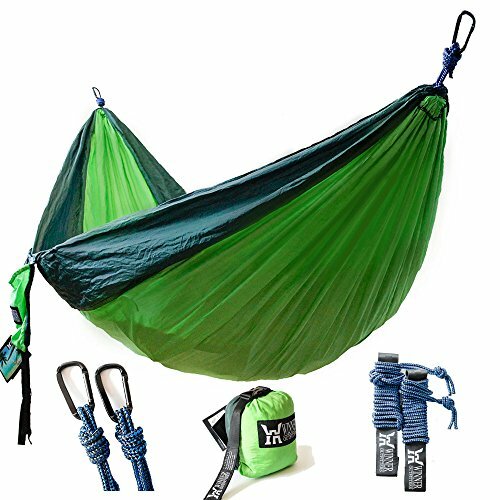 There is absolutely no way your kids will not fall in love with this one of a kind, absolutely outstanding little project. Not only that, but your garden will look like a true fairy tale itself. Here is how you can make your own fairy lights. Clean and dry the mason jar very well. Brush some white glue inside it and just before it hardens, pour some glitter into it. 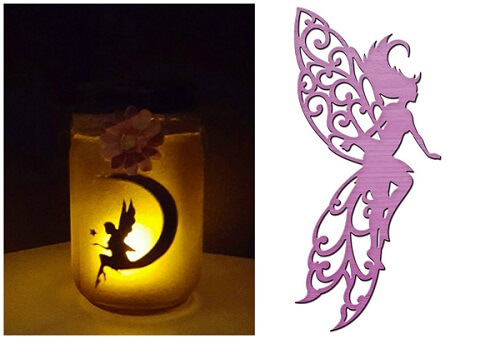 Take a cut out fairy silhouette and stick it as close to the edge of the jar as possible. You can also add some fake moss or plastic plants inside, to give the little fairy some more natural surroundings. As the final touch, you need to place a flameless candle inside and close the lid of the jar. Watch your fairy come to life! Here is an idea that will enchant your little ones. You can use the fairy lights to illuminate their way when they come home at night. 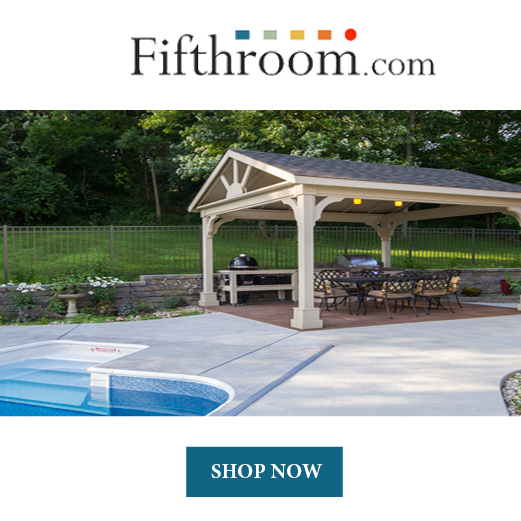 Therefore, you will need to build them a door, complete with stairs and an illumination system. The door itself is constructed out of a water-proof resin and which has the look of distressed wood. It also comes with some lovely stone steps, a wreath in the window, and some solar power lights to give it that amazing inhabited look. 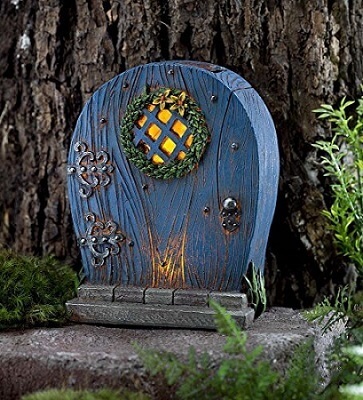 This enchanted fairy door will make it look like your entire garden is populated by faes, gnomes, and dwarves. The world of the little people has mesmerized and enthralled children for generations. 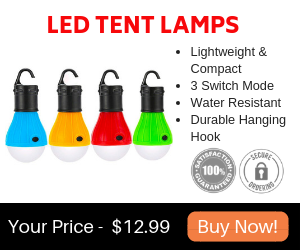 You can now bring it to life right into your backyard with the help of these fairy lights.